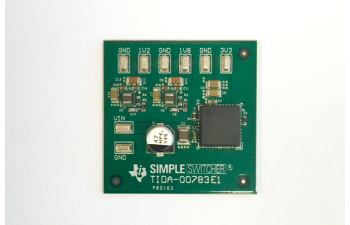 The TIDA-00783.1 reference design is a triple output wide Vin power module design. 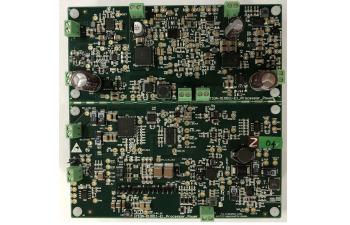 It provides 3.3V, 1.8V and 1.2V output, at 6W total power. The layout is optimized for space constrained applications.